On May 5, at the Ed Tech Industry Summit, the Software & Information Industry Association (SIIA) announced the winners of the 2015 CODiE Awards that recognize excellence in education technology. PBS LearningMedia was honored with one CODiE Award for Best Source for Reference or Education Resources. 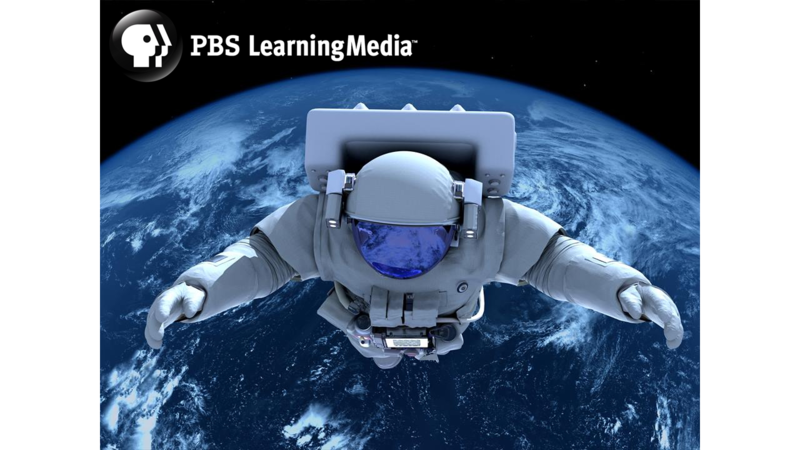 In addition, PBS LearningMedia was recently honored with a CINE Golden Eagle Award for Professional Media in the Narrative Content Category: Episodes of 30 Mins or Less for their “60-Second Presidents” series. The Golden Eagle Awards honor excellence in media making through a focus on storytelling, originality, and meeting the needs of the intended audience.